Welcome to The Genealogy Store. 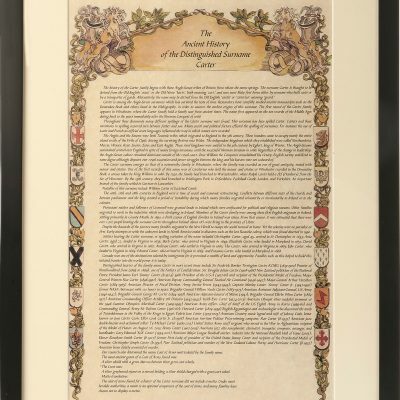 The Genealogy Store is Europe’s leading seller of Heraldry and Family Tree Gifts. 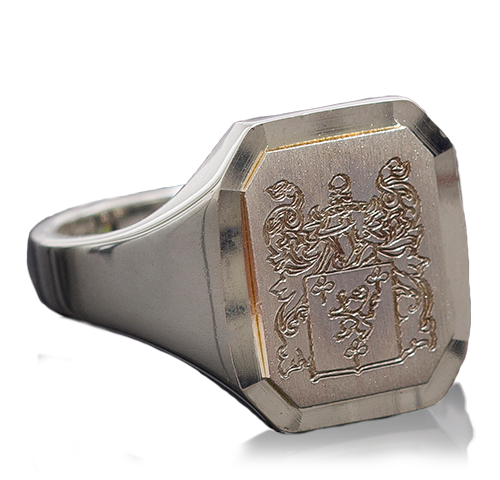 We offer beautifully finished items that are professionally engraved with your Families Coat of Arms. 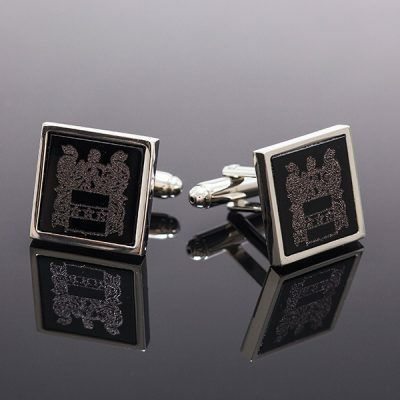 Perfect for gifts, but also for personal use. 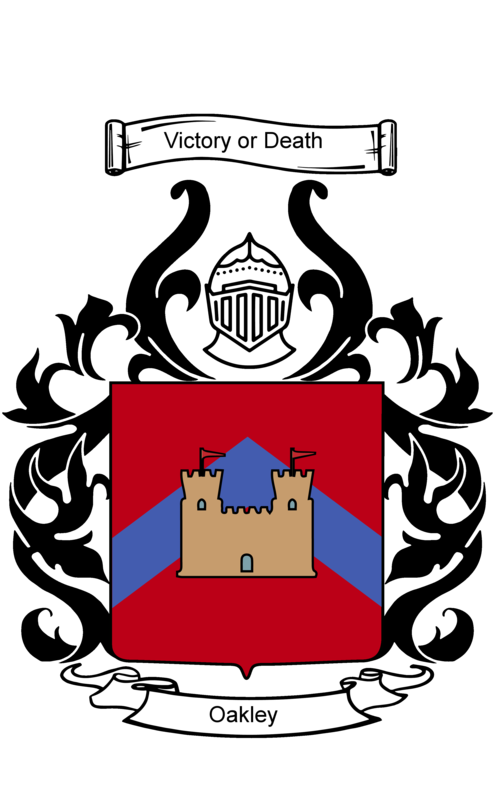 No Coat of Arms? No Problem! 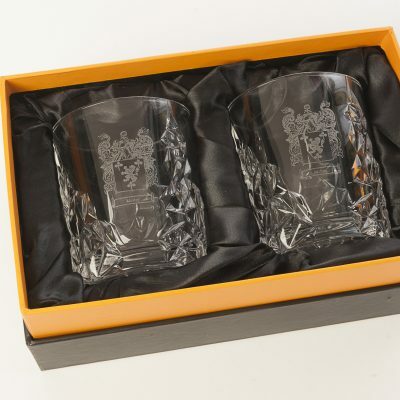 Hall of Names at Lineage – the Genealogy Store offers beautifully finished pieces like hip flasks, frames, slateware, glassware and more, professionally engraved with your Coat of Arms. 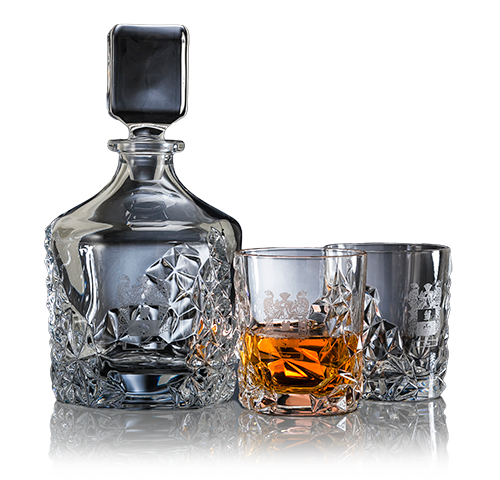 Perfect for gifts, but also for personal use. 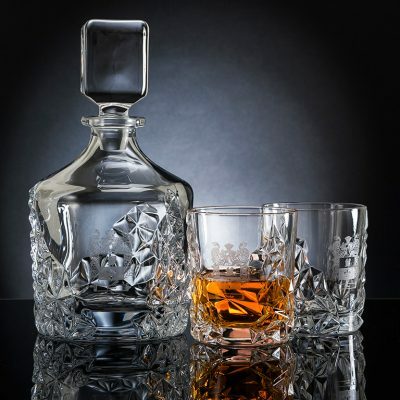 Browse our selection of personally engraved whisky decanters, shot glasses and more! 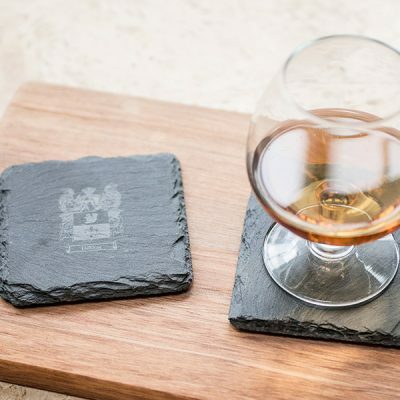 We have expanded our catalogue! 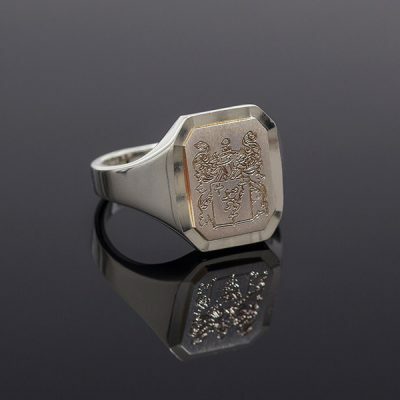 Browse our recently added items, and have them personally engraved. 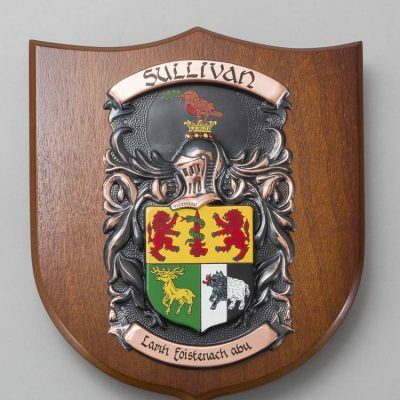 We have an extensive database with over 1 million surname histories and coats of arms. 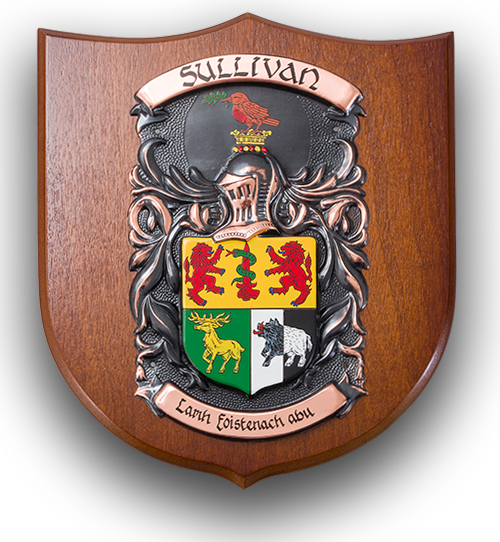 To check whether our database contains your name and Coat of Arms, you can use our Family Name lookup service. 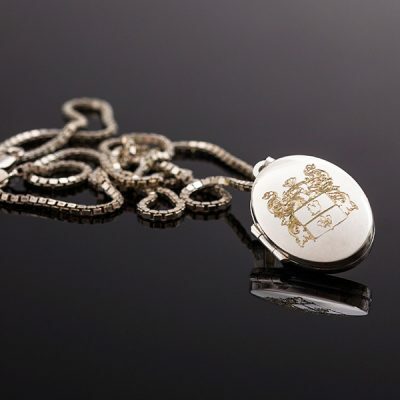 Personalize great products with engravings of your family Coat of Arms or Family crest at the genealogy store.